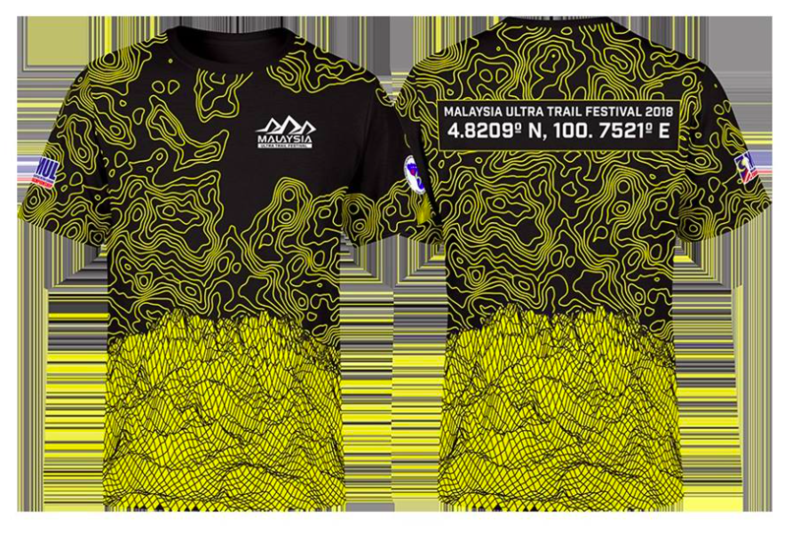 Malaysia Ultra Trail Festival 2018 | JustRunLah! 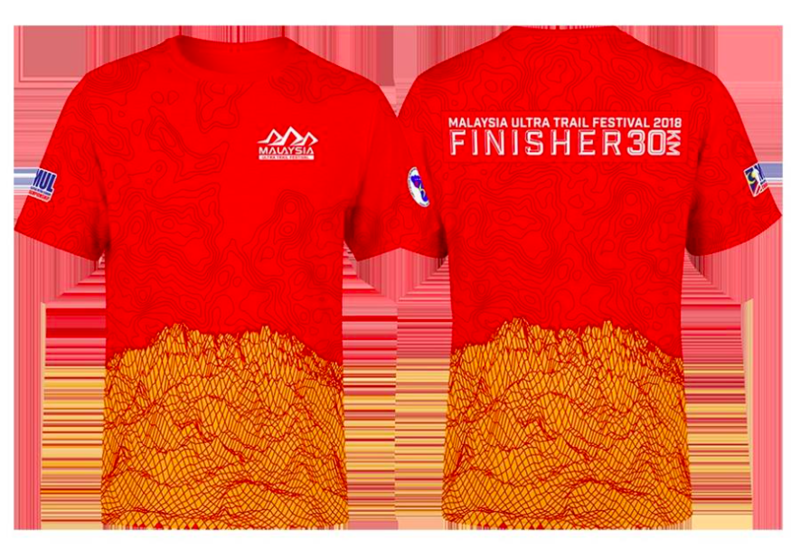 Malaysia Ultra Trail Festival 2018 is organized by Larut Matang Hash House Harriers and Harriets. It will be held between 30th November - 2nd December 2018 at Spritzer Eco Park, Taiping, Perak, West Malaysia. 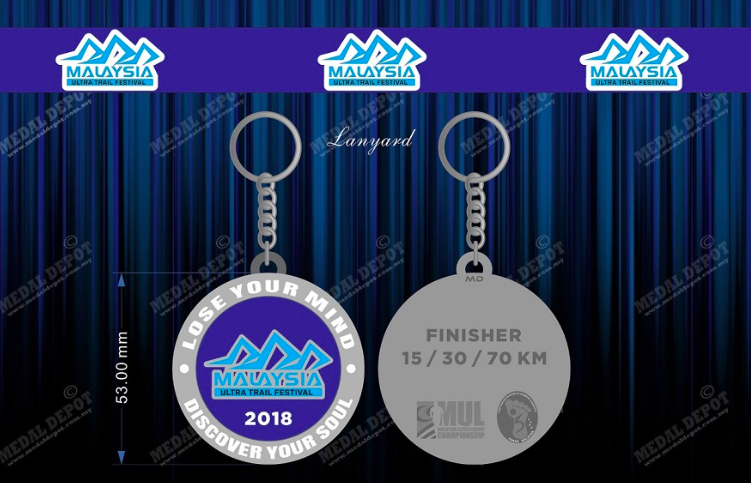 The 1st edition will take runners through 15/ 30/ 70KM of pristine trails around Taiping with elevation gain of 1000m, 2000m and 4000m (+)(-) respectively. The race will give each and every runner a chance of a lifetime to experience up to 6 different trails going up and down the iconic Maxwell Hill (5 of which are not normally open to the public on any given day). The 15KM race is to cater for the beginners. The 30KM race will replicate "THE BALL BREAKER RUN" which needs no introduction to hashers from around the globe. 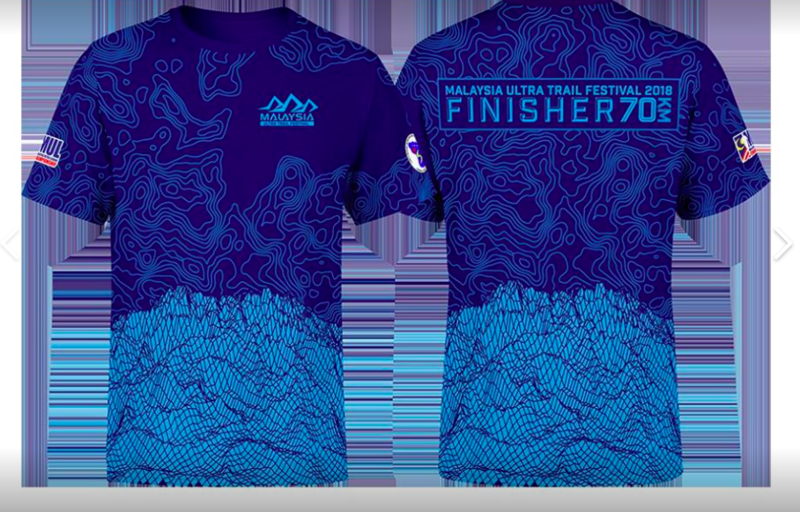 The 70KM race will be an ultra trail race taking runners through 6 different routes going up and down Maxwell Hill. The 70KM route will be submitted to ITRA for those who intend to use the race as a qualifying race for UTMB or other point system trail race around the world. 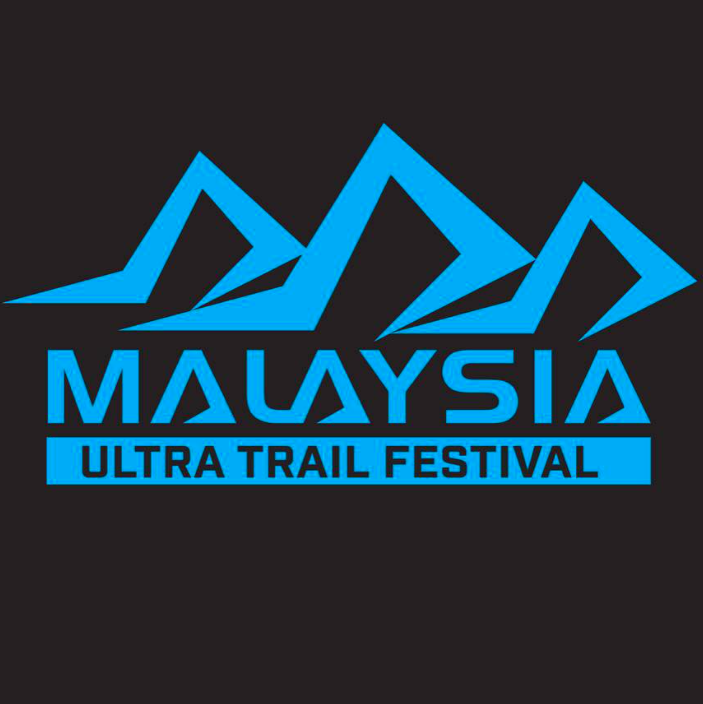 Steps are also been taken currently to include Malaysia Ultra Trail Festival into Malaysia Ultra League (MUL). To insert the hashing culture into the event, every runner will be feasted to a food and music after-party. This is to bring the whole trail running community together albeit hasher, non hasher, beginners, ultra and non ultra trail runners. In giving back to the society, 20% of the profits from the race will be donated to 2 charity organizations to be announced on a later date. Besides that, part of the registration fees (RM5) will also be allocated to Bukit Larut/ Maxwell Hill Management to allow them to use the funds to maintain and upgrade our Bukit Larut/ Maxwell Hill. How to register for the race ? 30 km starts at 1pm? Under scorching hot sun and right before Zohor prayer time? Where is yr brain? Me and another 2 friends,How to register? Any 30km bib to let go? When & where the REPC ?